Read the Magic Sentence below. Don't see a sentence? No? That's ok. It's a magic sentence. Keep staring at it as you back away from the screen and the magic will happen. 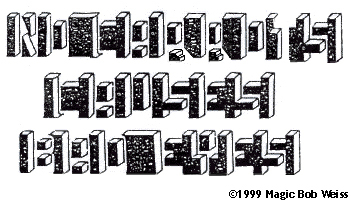 Want more online illusions from Magic Bob?